Having fun doesn't have to cost a thing. Now that spring is here, it’s time to get out of the house and enjoy the sunshine. The warmer season brings about new opportunities for fun family outings in the city. 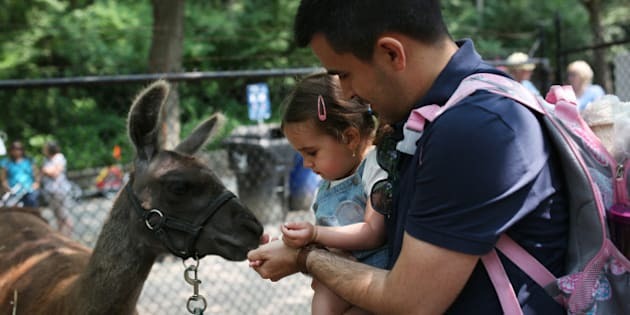 Specifically, Toronto offers a number of family-friendly activities you and your kids can enjoy well into the summer – and they’re all free! From farmer markets to concerts, here are 19 free things to do with kids in the 6ix.